First Vice President- Tuskegee Airmen Inc.
Leader, The Offutt Air Force Base Air Pulse and the Chicago Sun Times. 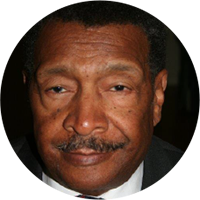 Life member – NAACP, Urban League, Veterans of foreign Wars, American Legion, The Retired Officer’s Association. And Tuskegee Airmen Inc.